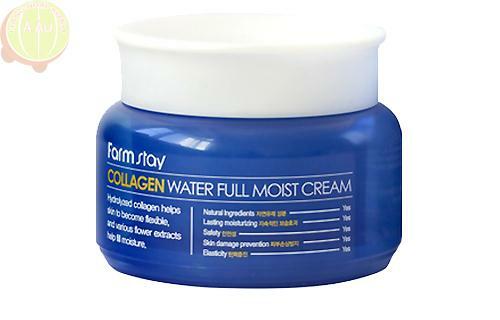 - Hydrolyzed collagen helps skin to become flexible, and various flower extracts help fill moisture. - The product aids to whitening of the skin. - The product helps to improve skin wrinkles. - Apply an appropriate amount all over the face from inwards towards outwards of the face at the final stage of skin care. - Apply suitabel amount your palm, apply it evenly on skin.